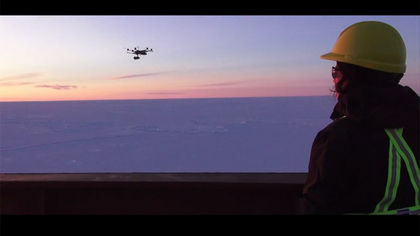 Fednav recently announced that they are now using multirotor craft to scout out ice conditions ahead of their vessels. Their vessels are indeed capable of navigating ice up to a certain thickness, so knowing when things get too thick is indeed very valuable to them. “The deployment of drones fitted with top-quality cameras gives the ice navigator another useful aid when making important decisions while transiting heavy ice regimes, and, in turn, improved safe navigation”, Thomas Paterson, senior VP of Fednav, stated in a press release. Robert Knowles is the first UK citizen to be charged under the new CAA rules which forbid flying remote aircraft beyond 500 meters of range and 121 meters altitude. 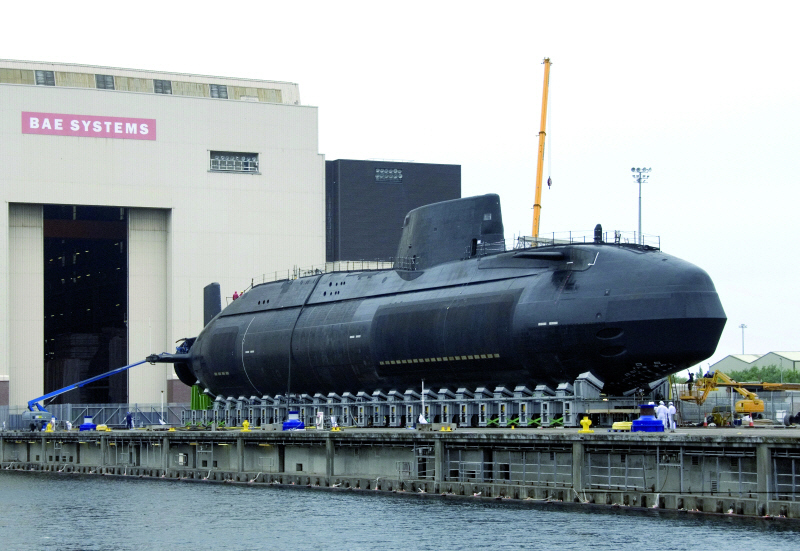 In addition, he apparently lost control over his delta-wing plane after which it splashed into the waters near a BAE assembly facility for nuclear submarines. Prosecutors also fined him for flying within 50 meters of a building, which in this case was Walney Bridge near Barrow-in-Furness, Cumbria, during that same flight. The court ordered a fine of £800 for violating the Air Navigation Order, a £40 surcharge, as well as court costs to the tune of £3500. Knowles was convicted in absence and has stated to be considering an appeal, citing possible outside influence as being the cause for the loss of control, and the subsequent flight near the BAE plant. Snoopy is a drone designed to fly around and make as many wireless devices connect to it as possible. It then proceeds to siphon off as much valuable data as possible, like netbanking logins, social network site passwords, and pretty much anything else that we don’t want others to get their hands on. Snoopy is even capable of man-in-the-middle attacks on SSL, as well as doing it’s best to keep you to the plaintext-versions of sites to begin with. It does all this by responding to the inquiries that our mobile devices send out for the networks they already know – acting as that free Starbucks wifi access point that you keep stored in your phone, or even your home wifi. In essence, this is nothing groundbreaking and very similar to a WiFi pineapple, only that they mounted this on a quadcopter. Still, quite an interesting threat vector for companies or governments. In ten years, that little toy RC plane or copter may well be an actual threat rather than a childs plaything. 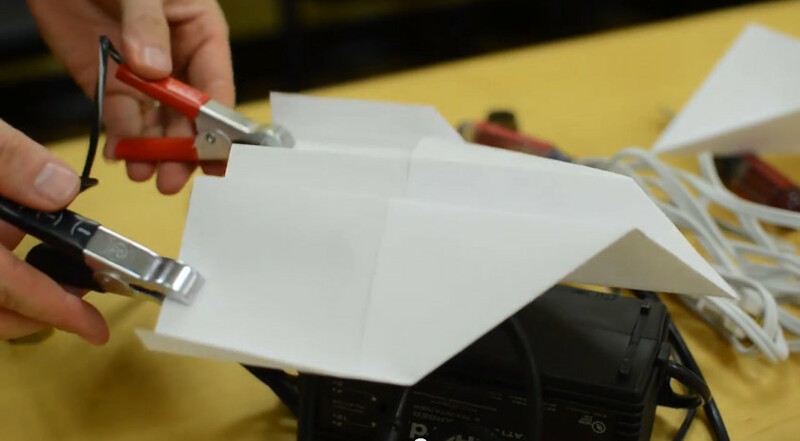 It should be noted however that you can often do the same thing with less effort and risk using a good directional antenna. Begun the clone war has. Or rather we’re right in the middle of it. 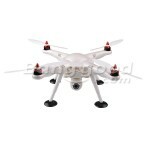 WLToys just put up a new product on banggood.com, the V303 Seeker Quadcopter. 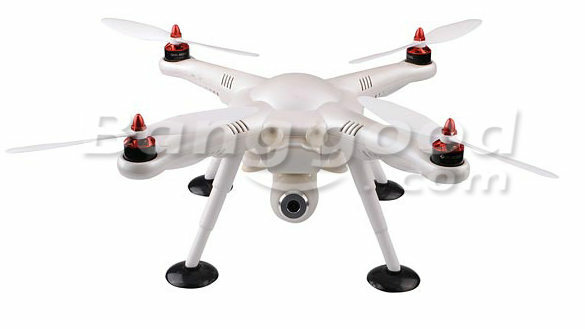 It’s another RTF quadcopter with basic GPS functionality, position hold and return home to be exact. It comes with a 2700mAh 3S battery for flight times of 12-14 minutes. Included in the package is a horrible WLToys transmitter. To be honest, at that price WLToys is not going to get many customers. Not with DJI dropping prices considerably recently, as well as even cheaper competition coming up. Take for example the Cheerson CX20, which has similar specs but can be yours for just $255. Have you ever thought about using your quadcopter during a traffic jam to scout ahead and see just how long you’ll have to wait? Or scout difficult terrain where reversing would be difficult? 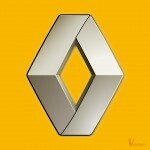 The folks at Renault apparently did, and although their new Kwid concept car is probably never going to be at your local dealership, the idea is cool nonetheless. 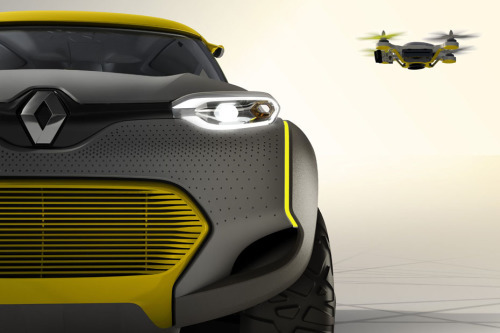 An integrated autonomous drone launches from a dedicated pad on the car, allowing the driver to survey the surrounding area and look for detours, assess the length of traffic jams… who are we kidding, this is basically a James Bond toy come true. Or rather, in concept phase. But if you’re like us and enjoy relishing the dream, there’s a neat making of video after the break. 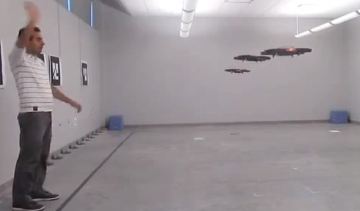 The Swiftbot is a waterproof multirotor drone. Or rather, it will be, if they manage to secure enough funds. 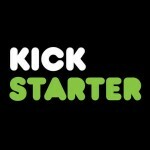 Your funds, to be more exact, and via their Kickstarter campaign. 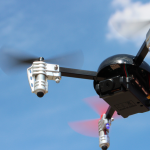 The idea is for the quadcopter to be able to land on water and submerge cameras, hydrophones etc. under the water surface to take pictures, record audio, and so forth. Remember the famous “Skunk Works” labs, which produced groundbreaking technology like the F117A? Well the Navy has their own department called “Swamp Works” which does the same, only with more water. 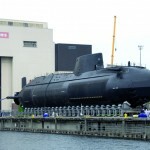 And recently, they launched a UAV from a diving submarine, which is an interesting tactical option for future submarine commanders. 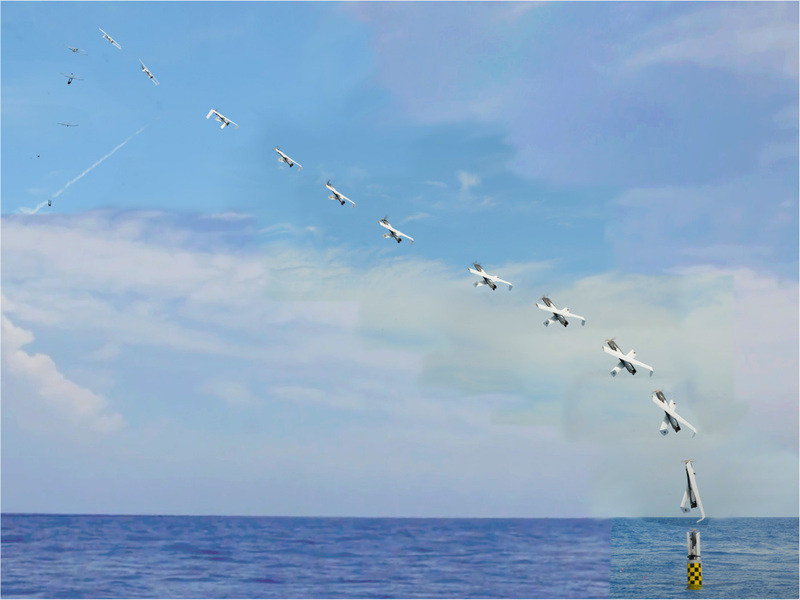 Operating under support of the Los Angeles class USS Providence (SSN 719) and the Naval Undersea Warfare Center-Newport Division (NUWC-NPT), the NRL developed XFC UAS—eXperimental Fuel Cell Unmanned Aerial System—was fired from the submarine’s torpedo tube using a ‘Sea Robin’ launch vehicle system. The Sea Robin launch system was designed to fit within an empty Tomahawk launch canister (TLC) used for launching Tomahawk cruise missiles already familiar to submarine sailors. Interestingly the airborne surveillance vehicled called “XFC” doesn’t run off normal LiXX batteries but fuel cells. Launches can be performed from stationary pickup tricks or other small vehicles, not just submarines. You can’t say that we didn’t call this one. 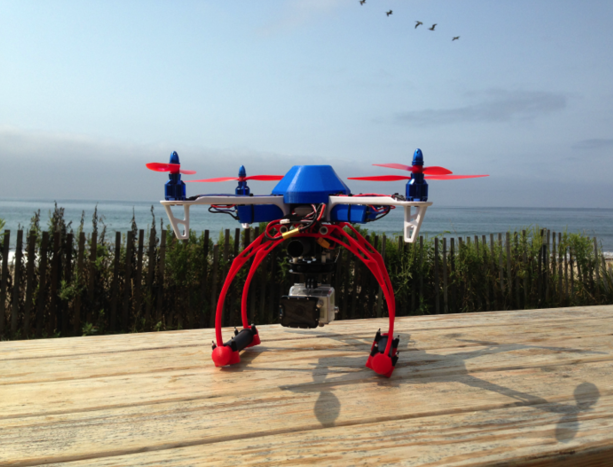 We said it’s not too late to slap a company logo on a multirotor for some nice press shots. After Amazon and UPS, DHL is next. 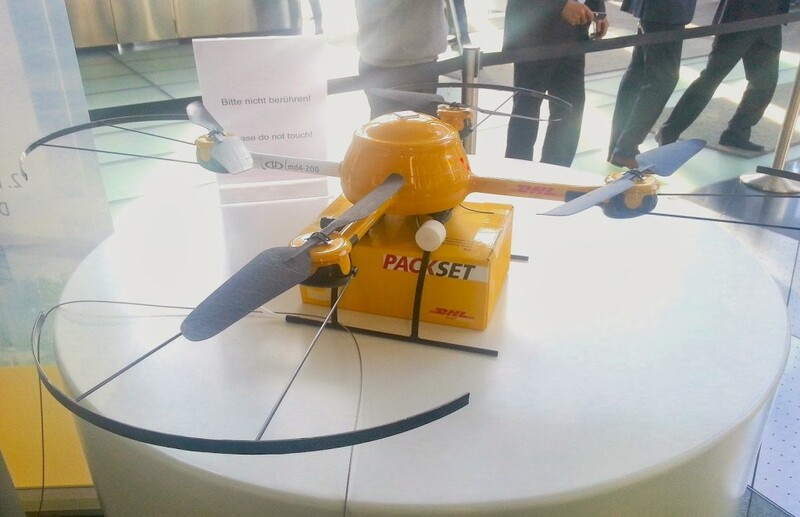 Well at least DHL went beyond a mere press statement like UPS, and announced the Paketcopter, a multirotor for small parcel delivery. 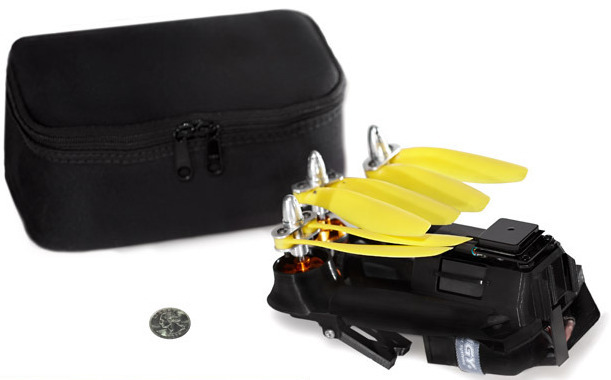 Based on a Microdrone MD4-200, this press shot doesn’t even show any kind of release mechanism for the package. Apparently it’s not meant to be removed, instead you just stuff the wares into the box and then take them out of the box without removing it from the copter. This drone will be used between December 9th and 13th to ferry medicine across the Rhein river. 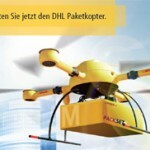 Their plans sound a bit more reasonable than those of Amazon, because DHL said they want to focus on fixed routes with well-known landing points, using multirotors for regions where regular cars are less efficient or slower. Now we’re waiting for similar announcements by FedEx. But we all know PlanetExpress rules them all because they use a spaceship. The US army recently awarded a 6.5 million dollar contract to Florida-based company Prioria Robotics. 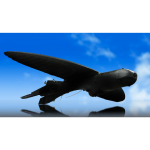 Their product is a peculiar bird-shaped airplane called “Maveric” that features flexible wings and inoculously bird-like looking flight characteristics. 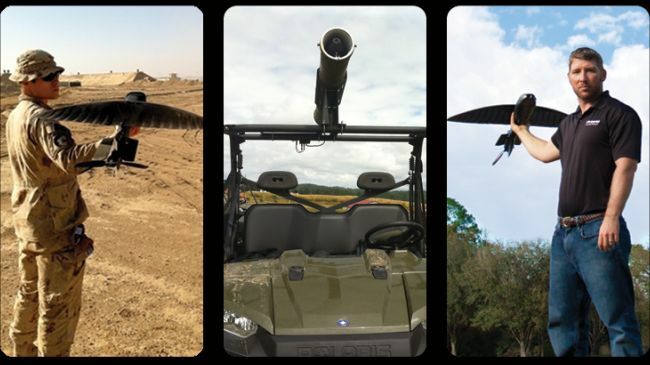 And yet, it can carry a variety of payloads ranging from simple stabilized telezoom cameras to thermal imaging. 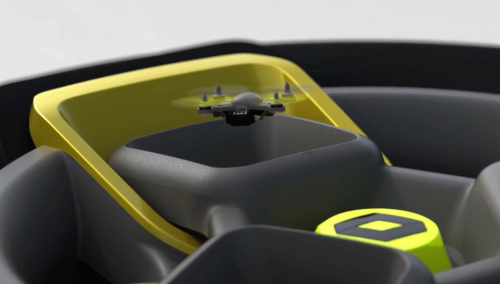 Thanks to the flexible wings the drone can even be launched from a small vehicle-mounted launch tube. The army gets 36 drones as well as 12 ground control stations. Each Maveric drone costs to the tune of $100.000-$200.000. A demo reel from 2011, which still looks kinda cool, can be found after the break. If you like SciFi, Vancouver’s Simon Frasier University sounds like the place to be. They recently showed off a project involving several modified AR.Drones that react to human faces along with contextual voice and gesture commands. The are able to command drones individually as well as assign them into groups and have them execute commands adressed at the group. This results in nifty commands like “You three, take off!” with the command “Not you!” separating a targeted drone from the group. There’s obviously still a way to go until we get sentient hovering companions like in the beginning of the recent Superman movie, but their research paper is interesting to read nonetheless. Edward Prescott flew his quadcopter around Sydney Bridge last month when apparently his camera mounting failed and the drone crashed into the bridge when it tried to get home via GPS auto-return. Landing on railway tracks it prompted a train to stop and its driver to pick it up. 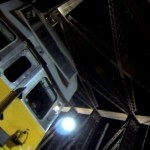 The onboard GoPro recorded everything, including the curious faces of the railway staff. Interestingly, Prescott got his drone back pretty quickly from NSW Police. These days you’d expect jailtime for “accidental terrorism” or something. That said: Flying in densely populated areas is not a smart idea. Especially not if your experience is limited to flying a DJI Phantom out of the box. Check out the video of this luckily-harmless accident after the break. Lusting for a mini-quadcopter with an integrated camera, but don’t want to spend $100? 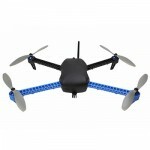 The Micro Drone 2.0 is now being sold for a mere USD $64.- over at CultOfMac.com. It looks a lot like a Walkera Ladybird with an on-board camera and microSD video recorder. The camera is a standard-definition model, so don’t expect amazing HD footage. Still, for 64 bucks, that’s not too bad. Sale ends in 6 days though, so you have to be quick. Or, you know, wait for the next sale. 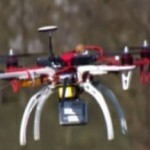 Video of the Micro Drone 2.0 after the break.